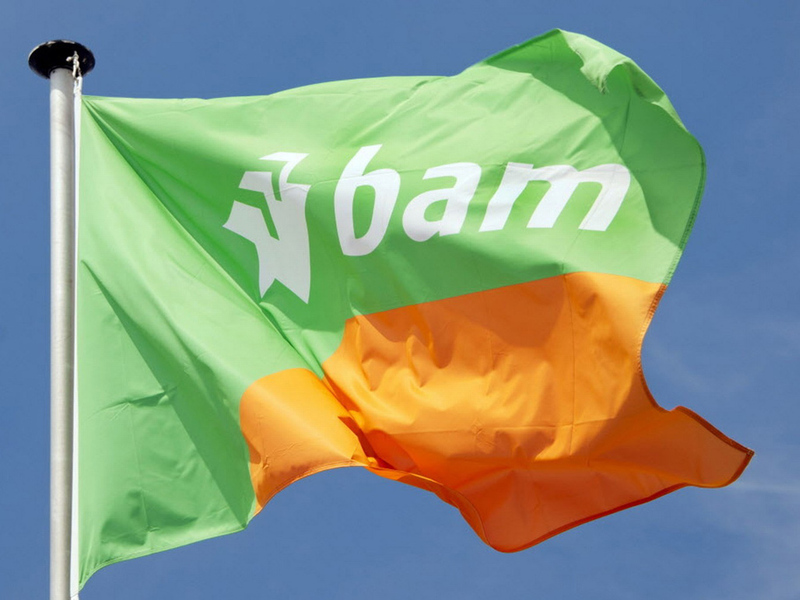 BAM PPP is one of Europe’s leading operators in the delivery of public-private partnership projects. Our hugely experienced team manages all aspects of PPP projects, from design, construction and financing through to operations and maintenance, providing our customers across the public sector with a first class service. Our track record of success in delivering high quality throughout all phases of major projects has been built on the in-house expertise of our PPP specialists. That expertise and experience is reinforced by the design, construction and operational resources of our parent company, Royal BAM Group nv, which enables our partners to reap the benefits of working with a single supplier who can deliver a fully integrated solution. 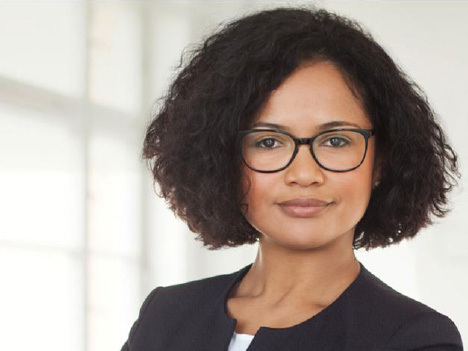 Royal BAM Group is one of Europe’s largest construction companies with approximately 19,500 employees and major operations in five key European markets in the Netherlands, Belgium, the UK, Ireland, and Germany. Furthermore, the Group also delivers projects in Denmark, Luxembourg and Switzerland. The Group has a widespread network of offices, close to its clients. In addition to PPP projects, the Group works across construction, mechanical and electrical services, civil engineering, and property.